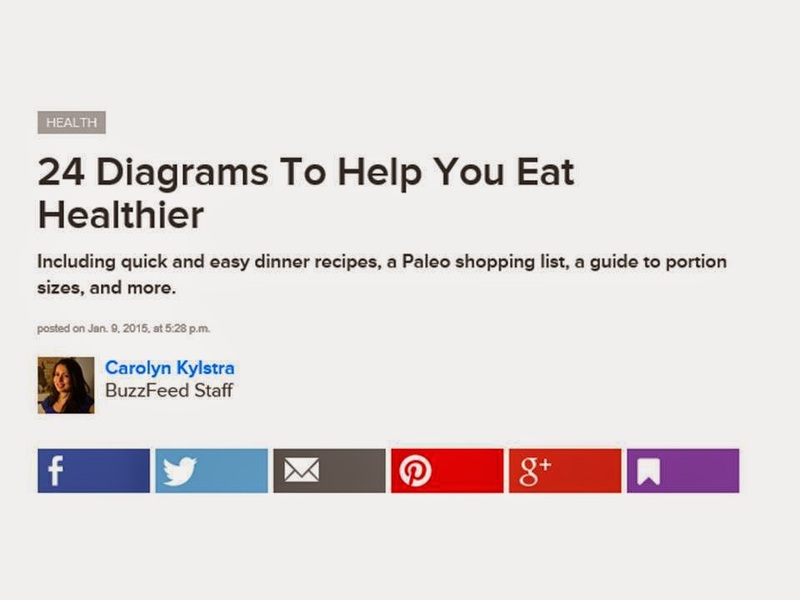 Have you seen this 24 Diagrams to Help you Eat Healthier post floating around on Buzzfeed? It's a super handy collection of infographics about food and nutrition. Here is one of my favorite diagrams from that post. I think eating the right portions is one of the toughest parts of healthy eating and losing/maintaining one's weight. 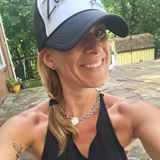 As I've written in the past, understanding appropriate portions has been critical to my own weight loss. 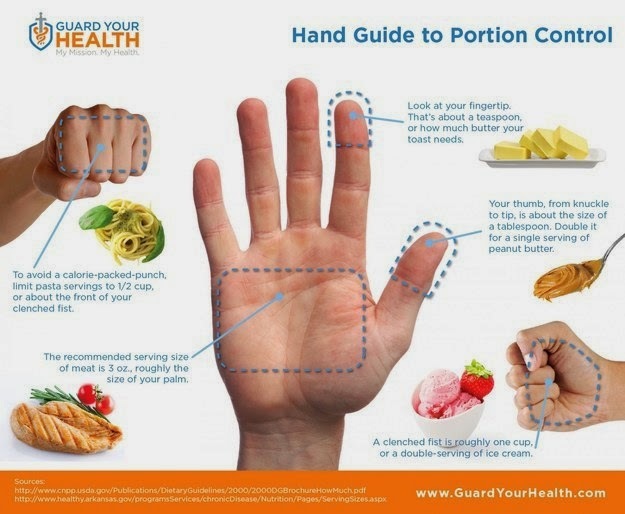 Anyway, this Hand Guide to Portion Control makes it SO EASY to know how much to scoop onto your plate. I mean, you have to fuel yourself and listen to your body, but knowing where to start in terms of portions is one of the best lessons we can teach ourselves. I hope you find this as helpful as I did! This diagram is great. The teaspoon/tablespoon is especially helpful.